t'irla's talk: Left Behind: Sneak Peek Event!! 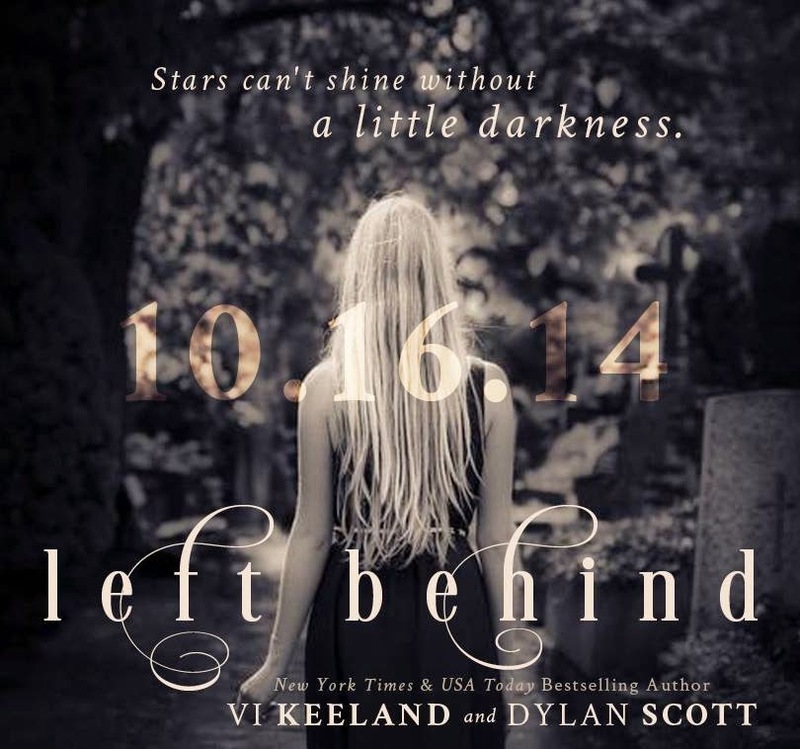 Left Behind: Sneak Peek Event!! He looks up and I watch his eyes take me in. Slowly. They rake over me, dropping from my eyes to my glossed lips down to my exposed shoulders. Taking his time, he follows the neckline of my simple, yet body contouring sundress, lingering when he reaches my full breasts. I’m sufficiently covered, but I’d be lying if I said I wasn't aware that the dress showed off my assets well. Tight around my chest, gathering snuggly at the waist, with a scant amount of cleavage. Just enough coverage to still leave something for him to imagine. And I watch his face change as his imagination takes off running. His eyes drift down my legs, tanned now from the eternal California sun. Momentarily he’s lost in what he sees and doesn't even notice I’m watching him leer. Totally worth the extra effort getting ready tonight, I couldn't be happier at the reaction I get. Eventually, his eyes make their way back up to mine and I arch one eyebrow, letting him know he’s been caught. A normal reaction might be to look embarrassed or perhaps even flustered a little. But not Zack. Instead, he flashes me a wicked grin. “You look incredible.” He’s the one doing the leering, yet I’m the one who ends up blushing. The day I met Emily Bennett my whole world changed. Sure, we were just kids, but I was old enough to know my life would never be the same. She was my best friend. My destiny. My fate. I wasn't wrong…I just didn’t know how twisted fate could be. After the death of my mother, moving from my dark and dreary trailer park to sunny California, I was focused on one thing – finding a sister I’d only just learned existed. Falling in love with him wasn't part of the plan. But he filled a void I never knew was possible to fill. He had to be my fate. My destiny. Until the day I finally found out who my sister was…and how twisted fate could be. 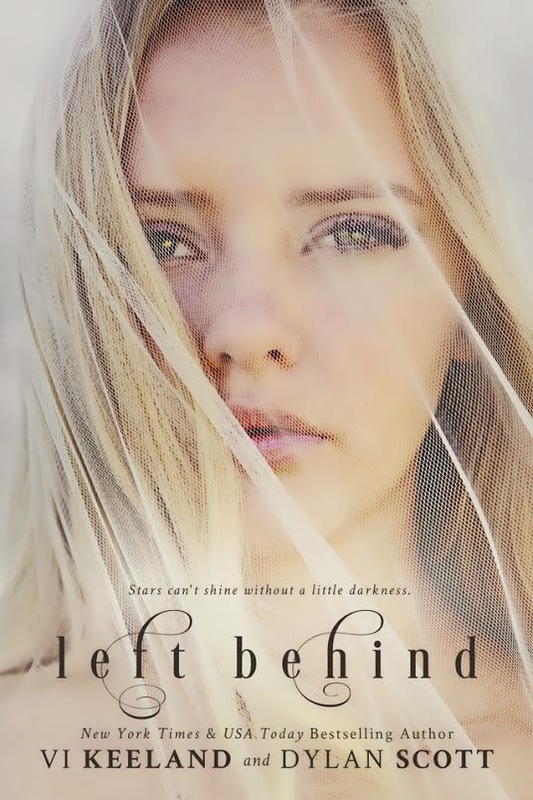 Add Left Behind to your TBR list on Goodreads!